Styled in a modern Chinatown fashion, Chen Chow is an upscale restaurant with an air of luxurious fashion. If you want to go to a restaurant that’s more of an experience than anything, this is the place for you. 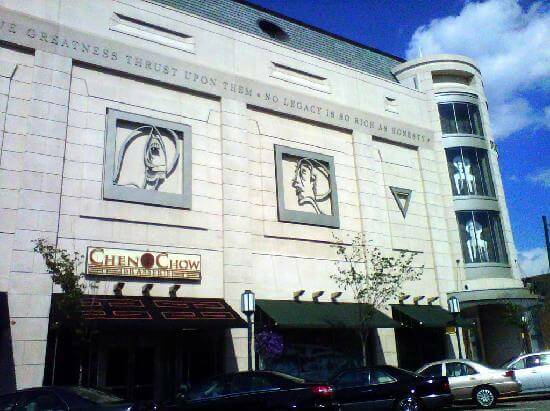 With top of the line architecture, fast service and expansive drink menu with happy hour specials, there’s something for everyone at Chen Chow.